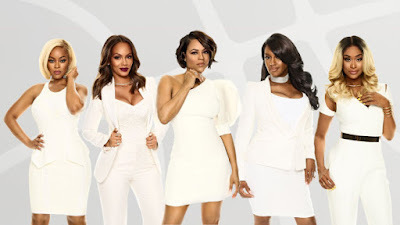 On today episode of Basketball Wives Season 6, Jackie throws a party to celebrate becoming a grandmother but a confrontation with Tami spoils the evening while Shaunie supports Evelyn as she begins her IVF treatment. Will Shaunie and Evelyn Attend Jackie's Glamma Party?...... Look below as Evelyn stops by Shaunie's house to discuss whether or not they should attend Jackie's upcoming Glamma party.